Host plants are needed to ensure a full life cycle from laying eggs to a reliable food source. 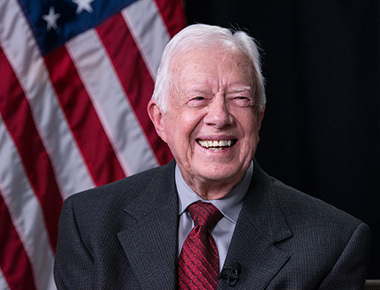 To learn more about the Rosalynn Carter Butterfly Trail, contact Annette Wise at plainsed[at]jimmycarter.info. Rosalynn Carter’s Butterfly Garden, established April 2013, is the beginning of the trail, Mrs. Carter established her garden to bring awareness to conserving butterflies, their habitats and for her love of nature.